Welcome to the Skope! The blog dedicated to the human microbiota, the collection of microorganisms that reside with and on the human body. Described as the “forgotten organ”, the human microbiota launches at birth. Soon trillions of microbes colonize the human host enabling our survival. These microbes digest dietary starches, aid immune system development, and synthesize essential vitamins. Even our mood and behavior may be linked to microbial communities. Most Skope entries cover the gut microbiota, the microbes that inhabit the intestinal tract, click Gutsy Topics. But I will also include articles on the oral microbiota, skin microbiota, ocean microbiota, soil microbiota, and many more microbial habitats. Articles in An American (US!) 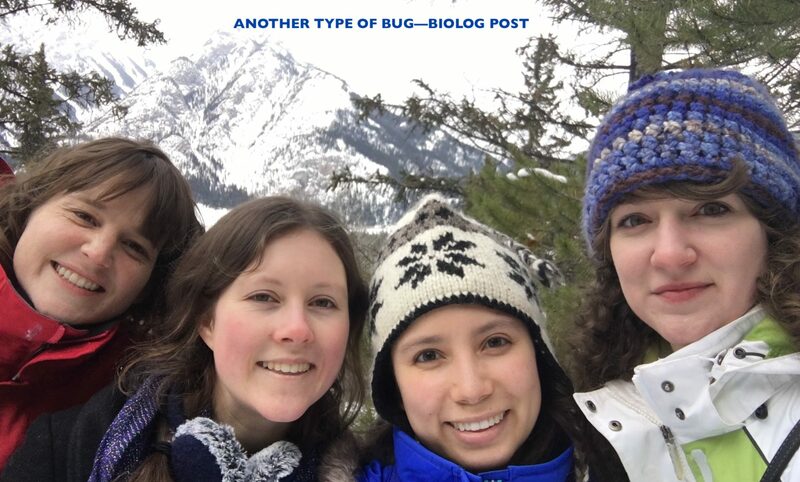 in Vancouver describe my graduate/international experiences, while Biologs features brief histories of microbiology and also reviews/summaries of interesting microbial articles and books. Happy exploring! This entry was posted in Uncategorized on 09-August-2015 by KCBauer.